Collision Express Center is proud to serve Sacramento and surrounding areas. From small dings to major repairs, from foreign to domestic, no job is too small or too big for us. Collision Express Center is your complete Auto Body Repair Facility. We understand stress and frustration off involvement in a car accident, and your vehicle is one of the biggest investments that you have. Let us take care of your vehicle from beginning of repair process to to the end. 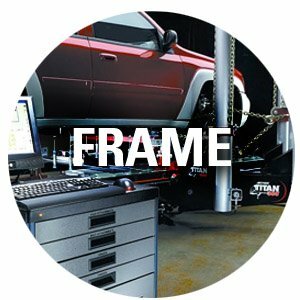 Our experienced technicians will repair your vehicle using newest equipment and latest technologies to factory Specification, to insure quality and speedy repair. We are family owned and operated, we’ll work to insure that you receive exceptional cervices’ and highest quality repair. 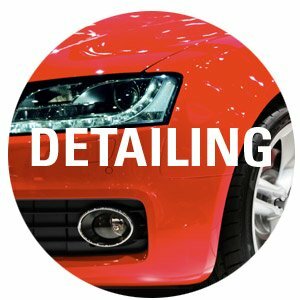 Our experienced technicians will refinish your vehicle using industry leading BASF Waterborne Paint. 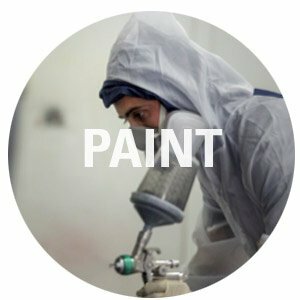 Our paint department is equipped with state of the art computerized paint mixing system and down draft paint booth. We understand the importance of transportation and work closely with Enterprise and Hertz Rental car whenever necessary; we provide a helping hand in arranging the use of a rental vehicle, which allows the repair process to proceed much more smoothly for the customer. Also, when a customer does not have the option of a rental vehicle, we provide a pick up or delivery service. In either case, customer satisfaction is our priority. for recovery and towing 24 hours/7 days a week. 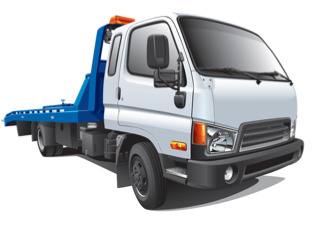 We are capable of recovering and towing all types of cars and light commercial vehicles. We also offer indoor and outdoor secured vehicle storage. My Lexus was a wreck. I never thought I would drive it again. Collision Express Center did the miracle, that even I can't tell that it was ever damaged. They replaced body-parts and painted it flawlessly. I hit a traffic cone on the freeway & thought for sure my car would be retired, but after Collision Express Center was finished it was gorgeous & drove like a champion once again. I’ll never take my vehicle anywhere else. When my Accord was rear ended I was beyond frustrated. Collision Express got me an Estimate & a rental car reservation within fifteen minutes. They even handled all communication with the other drivers Insurance & my vehicle looks incredible. I highly recommend Collision Express center. They made the repair process stress free, did a full detail on my Van before I picked it up & better than that I feel safe having my children in the car with me again.